Are You Ready To End Your Frustrating And Costly Computer Problems, Finally and Forever? If so, call us today at 410-561-3691 and we’ll help make your computer, email, data backup and storage problems disappear now! Your business can save money and time today with Net2Sky’s managed services, network solutions, IT support and more. Net2Sky's team of web professionals will bring your web project into this decade, and prepare you for the decades to come. 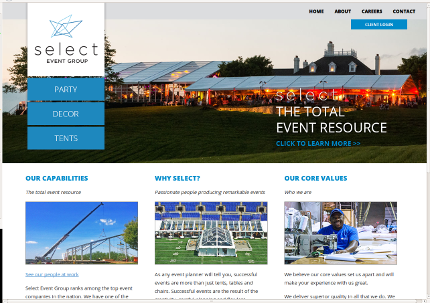 With a perfect balance of user-friendly elegance and modern flare, visitors to your site will know that your company truly cares about going the extra mile to meet their needs. We offer business-friendly hosting packages, and have the ability to solve and web- or database-based problem your company may be facing. 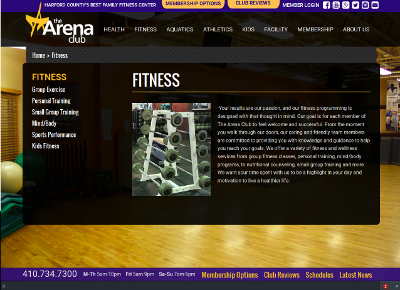 Let our team analyze your current site, and inform you on what our professional staff can bring to your business. We would love to showcase your business to the world, increasing your recognition, reputation and income! Our skilled team of IT professionals are always a phone call or email away from simplifying your business' technological needs. Let Net2Sky manage, maintain and improve your current network set up. Contact us today for a free evaluation of your current IT services! Let our team manage all of your business technology needs! 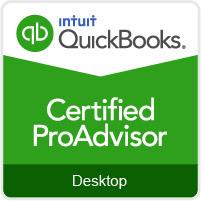 Learn About Our Quickbooks Training and Advising! Check back soon for all the information you need on our advising classes filling up now. Submit your name and email below to get updated on our currently forming classes! By submitting this form, you agree to allow Net2Sky to contact you about QuickBooks related information.